Simplest way to take regular backups of Active Directory states to restore deleted Active Directory objects and rollback unwanted changes made to Active Directory and Group Policy. 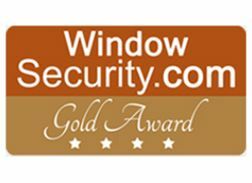 Occasionally, changes made to Active Directory or Group Policy can be unauthorized or unwanted. 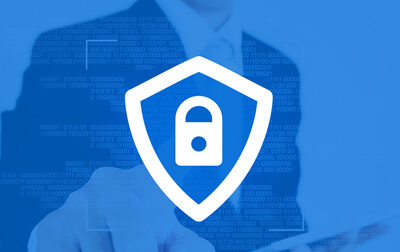 In these cases, administrators need to be able to restore the changes back to their original state as quickly as possible to mitigate the effects that these changes have on the organisation. 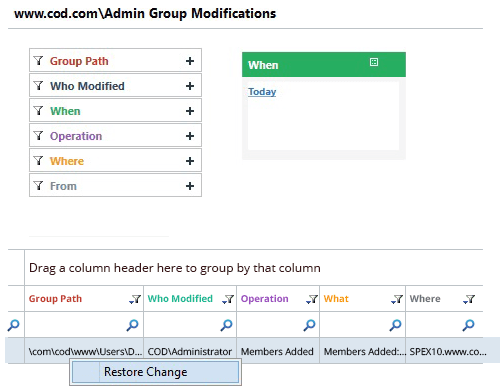 With its proprietary backup snapshot technology, LepideAuditor lets you roll-back unwanted Active Directory and Group Policy changes with a few clicks using the Lepide Object Restore Wizard. LepideAuditor captures backup snapshots of Active Directory Objects and Group Policy Objects. These snapshots contain the states of such objects in the default, or a user-defined, folder. 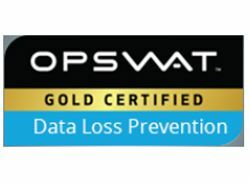 You can copy this backup data to an external drive for safety and can use it to restore in the future. 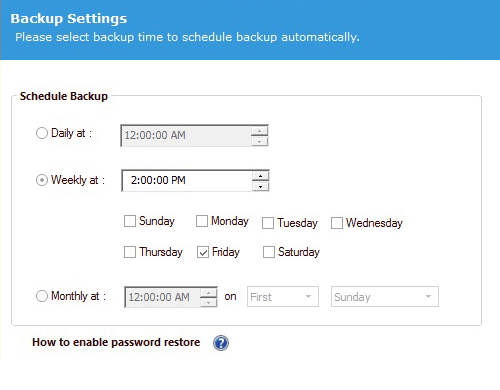 A user can either create a schedule to capture backup snapshots at periodic intervals or capture a snapshot manually at any time. Active Directory and Group Policy Audit reports display all changes made. With one click, you can roll back any selected change and it will be reversed in seconds. For example, if a user has been provided Administrative privileges by mistake, simply right-click on its audit entry and click “Restore Change”. The administrative privileges for that user will be revoked instantly. Deleted objects are moved to what is known as “Tombstone State,” and the native process to recover from it is a cumbersome and time-consuming one. The potentially serious implications of some of these changes mean that a better process is necessary. The Lepide Object Restore Wizard provides you with an easier and quicker way of restoring such objects from their tombstone state. It is next to impossible to recover a permanently deleted object that is neither in “Tombstone” nor “Logically Deleted” state. LepideAuditor lets you restore such objects from a previously captured snapshot from when that object existed. 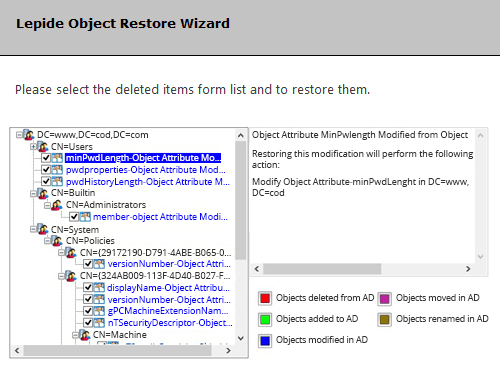 Once you start Lepide Object Restore Wizard and select a backup snapshot, it compares the current state of Active Directory Objects to the selected snapshot and shows all changes including creation, modification, deletion and renaming of all objects. You can select the changes you want to restore and proceed with the wizard. You can also restore deleted users, along with their passwords, in the same way. Group Policies are used to configure policies for different purposes, including IT security. Any unauthorized or suspicious change needs to be restored as soon as possible. 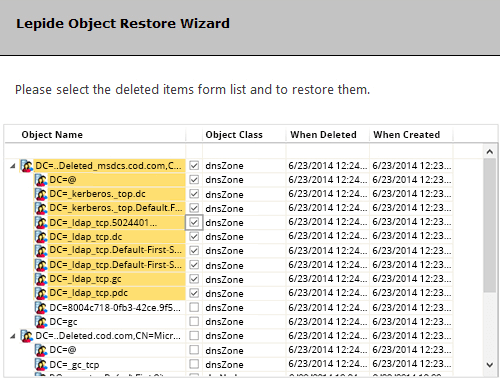 The Lepide Object Restore Wizard compares the current state of Group Policies with the state stored in the selected snapshot and displays all changes. 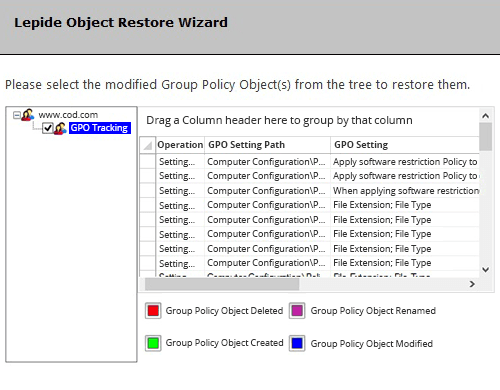 You can restore the entire Group Policy Object to its original state with a few clicks. Generating a report to determine what the past state of Active Directory or Group Policy was using native method is impossible. 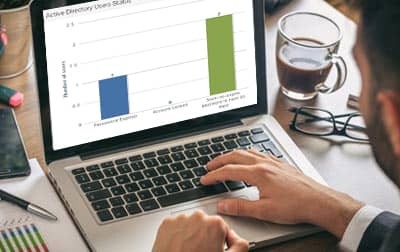 Using backup snapshots, LepideAuditor generates numerous security reports for Active Directory and State reports for both Active Directory and Group Policy Objects. 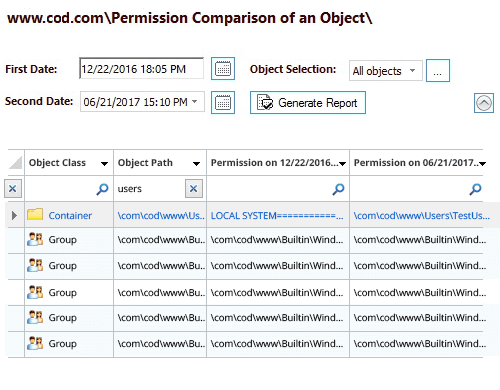 These reports provide in-depth insights on the state of objects, permissions, audit settings and object ownership as per that moment when the selected snapshot was captured. 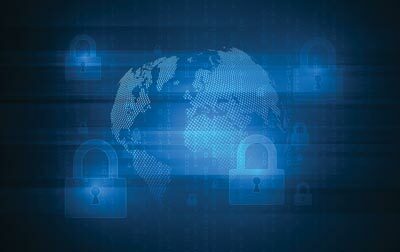 The blog explains five most cited examples of erroneous behavior that might compromise the integrity of our security posture.